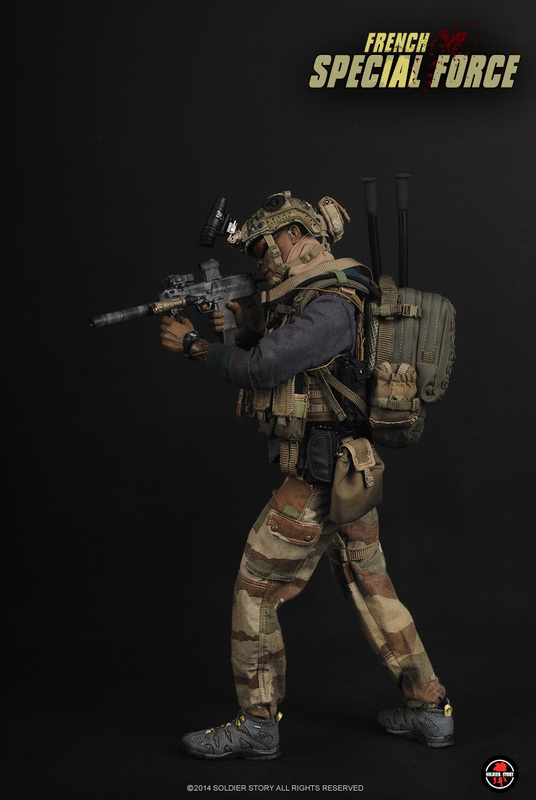 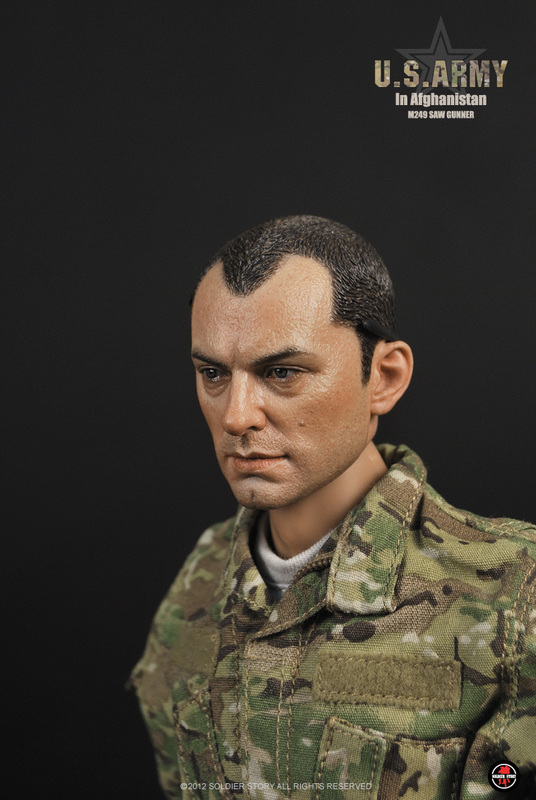 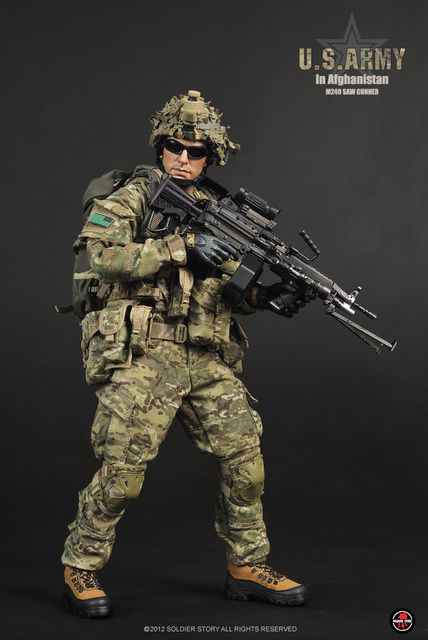 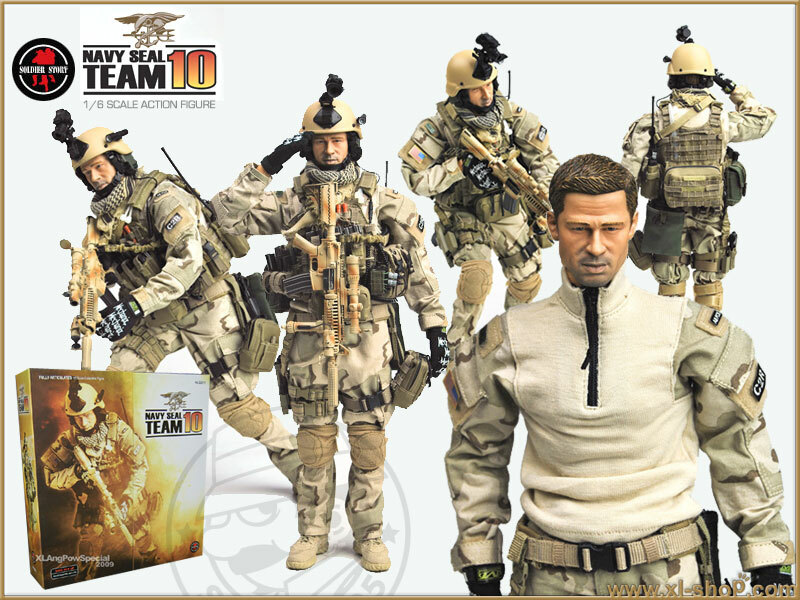 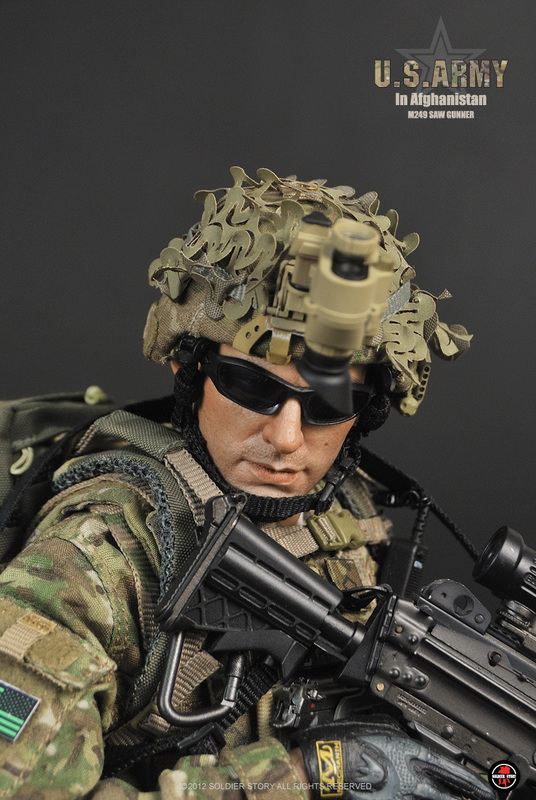 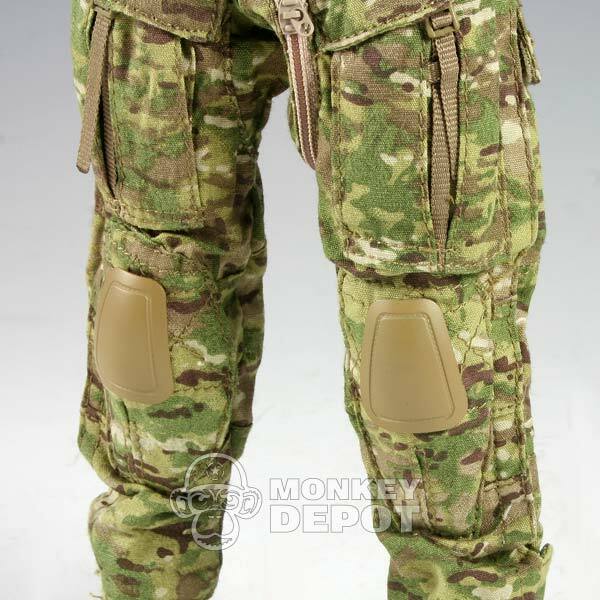 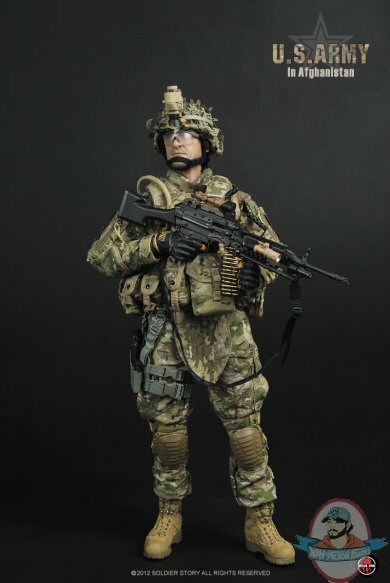 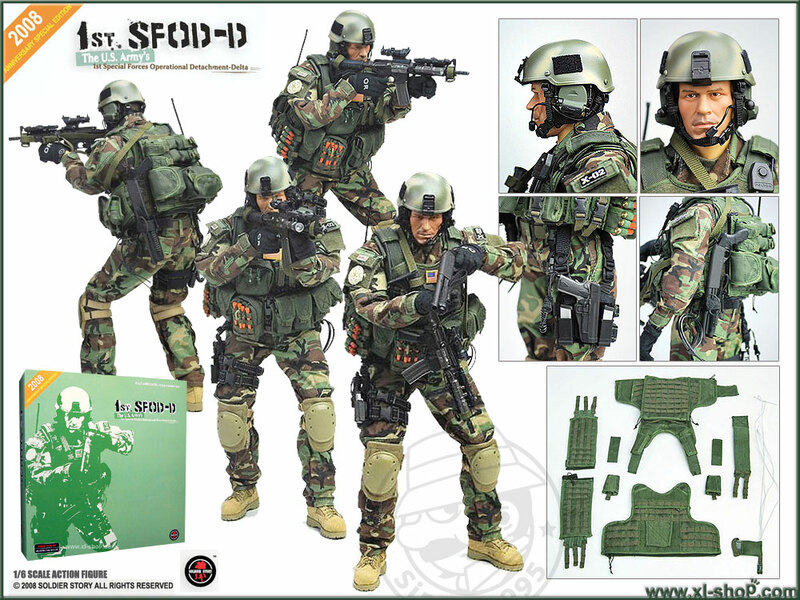 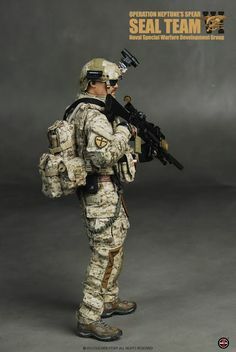 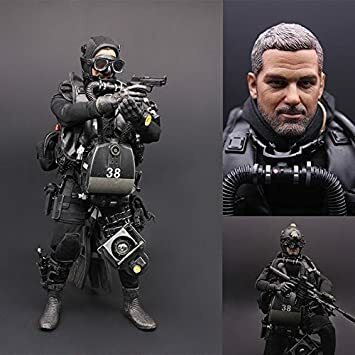 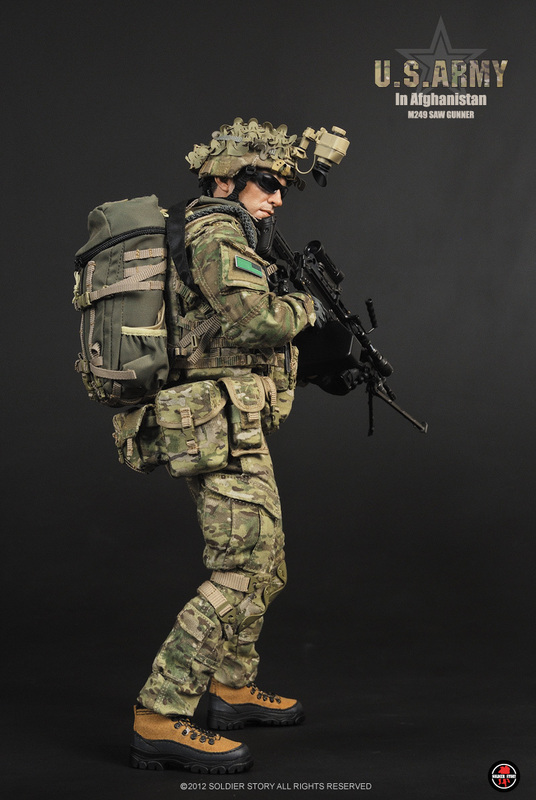 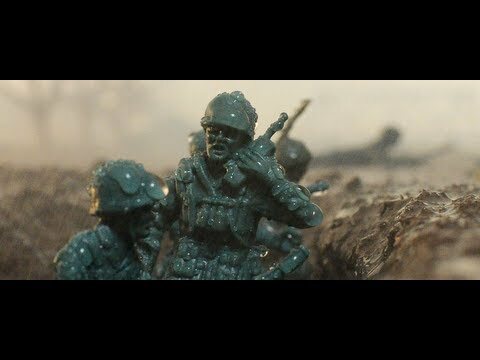 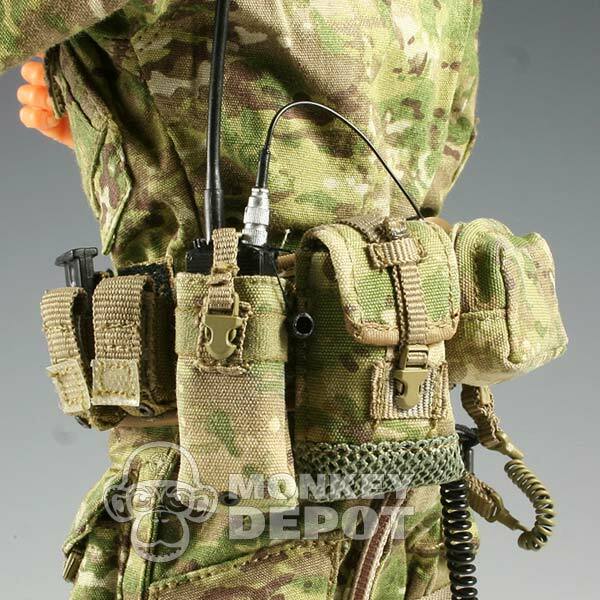 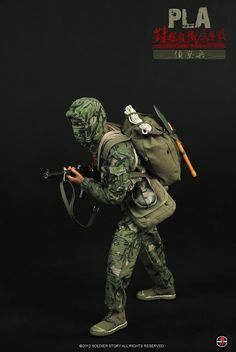 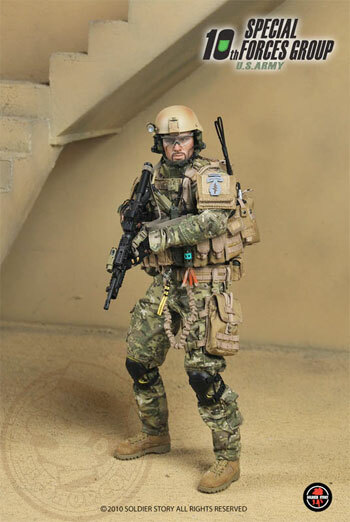 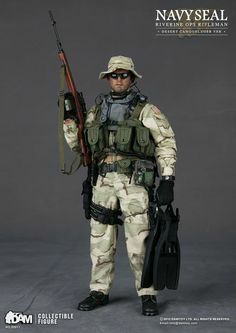 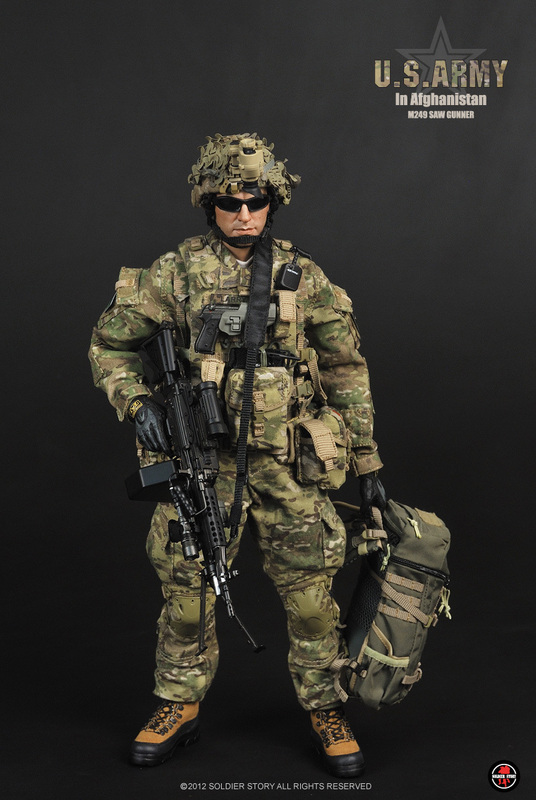 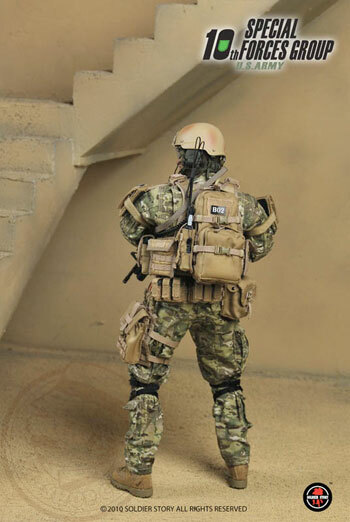 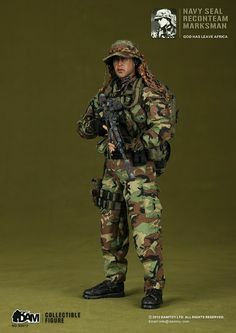 onesixthscalepictures: Soldier Story DEVGRU Operation Neptune's Spear SEAL Team VI : Latest product news for scale figures inch coll. 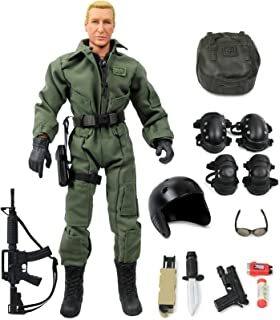 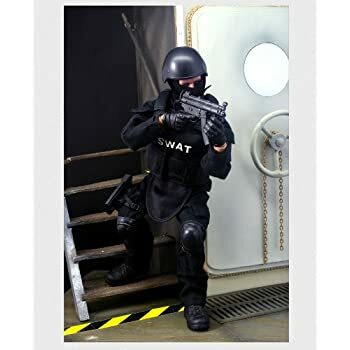 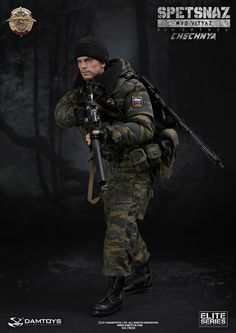 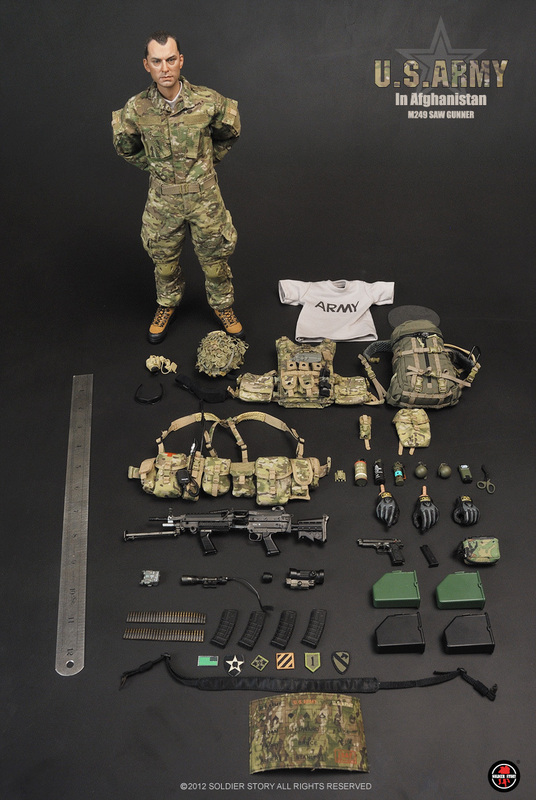 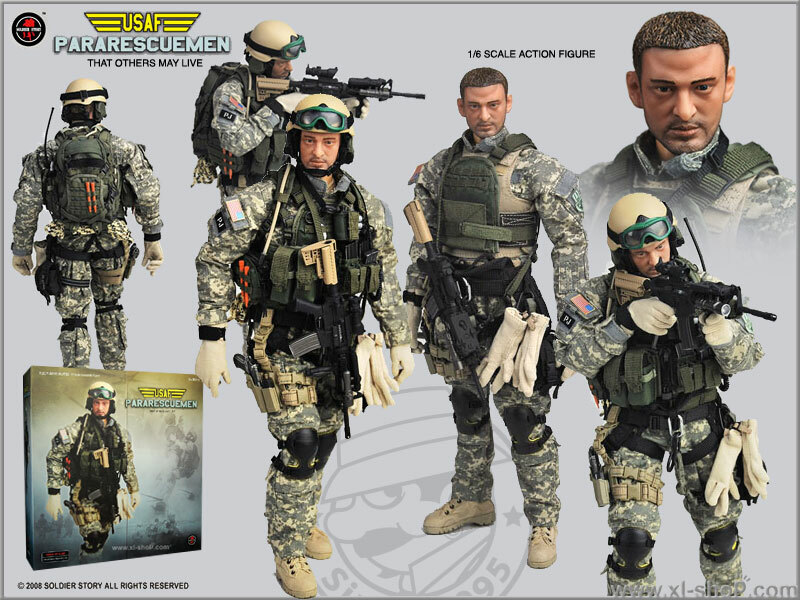 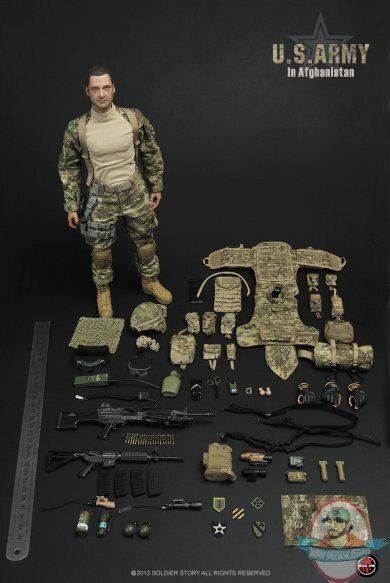 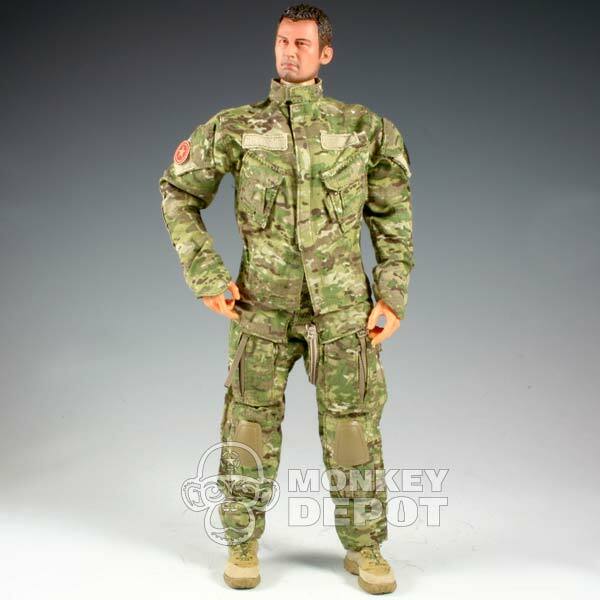 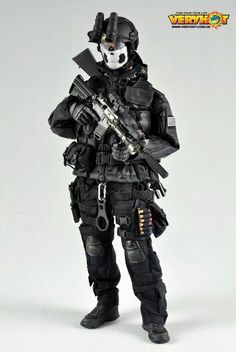 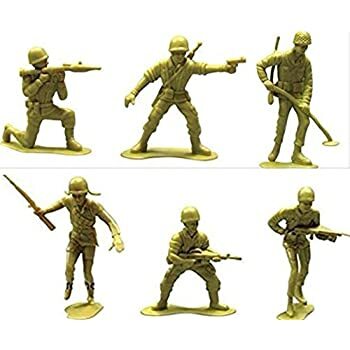 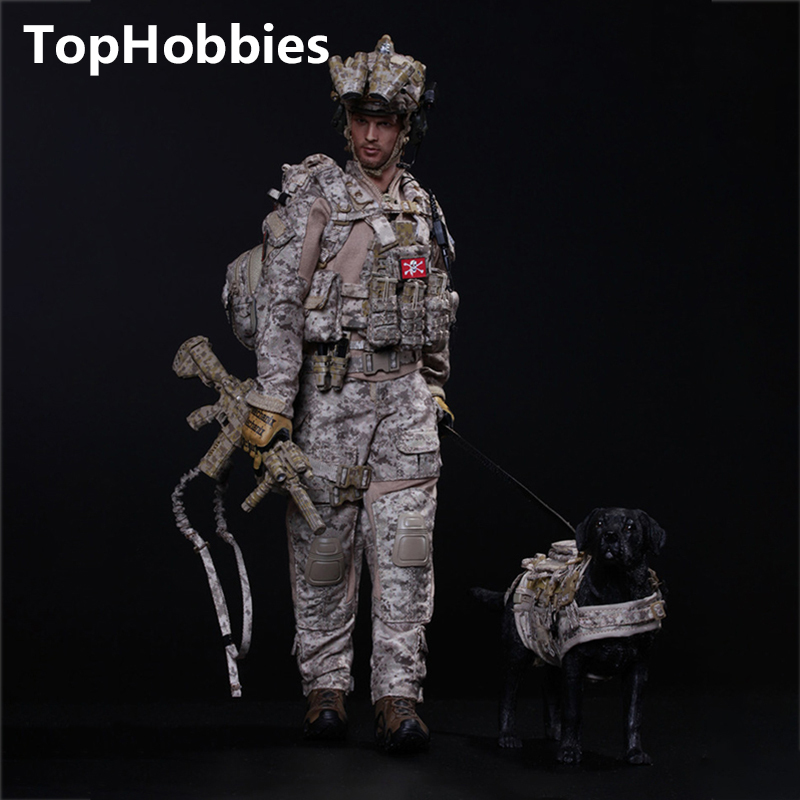 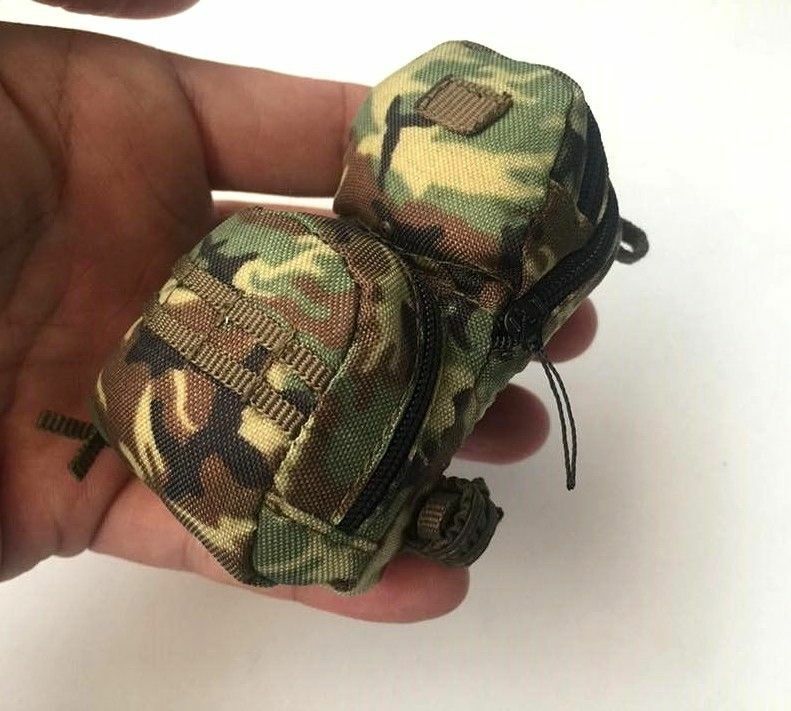 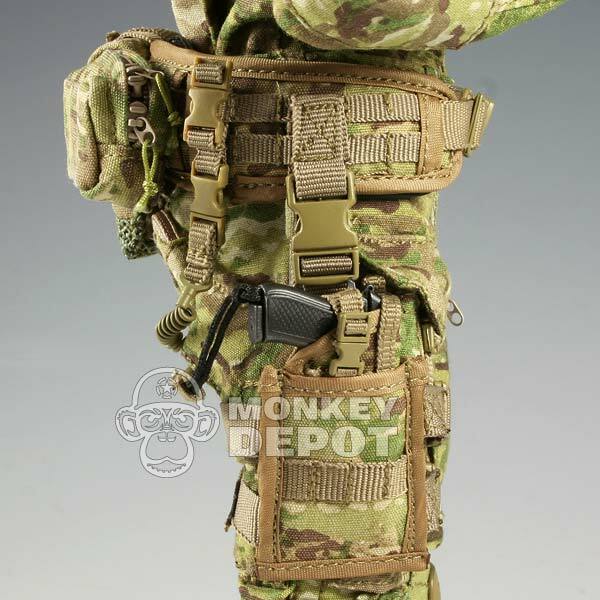 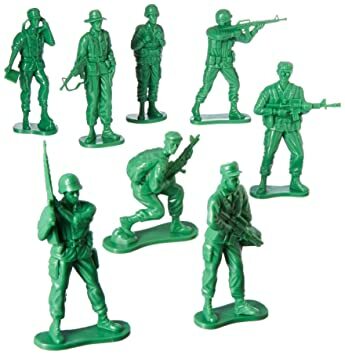 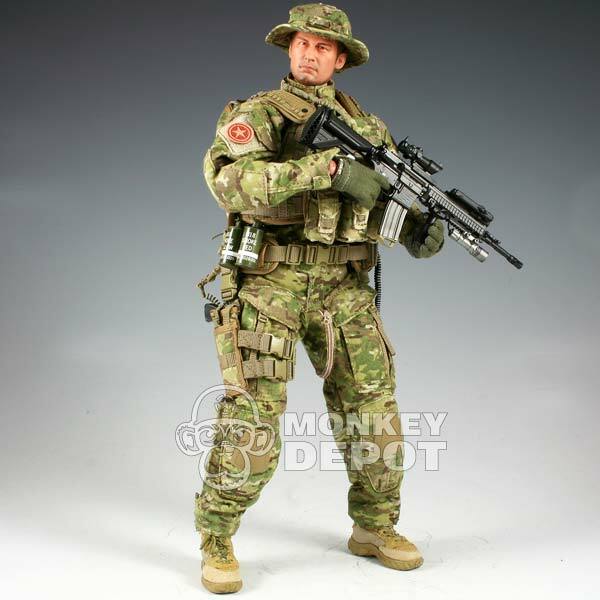 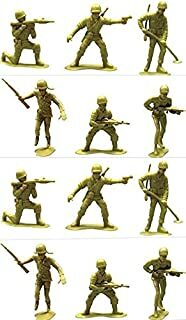 onesixthscalepictures: DAM Toys Navy SEAL Riverine Ops Rifleman : Latest product news for scale figures inch collectibles) from Side. 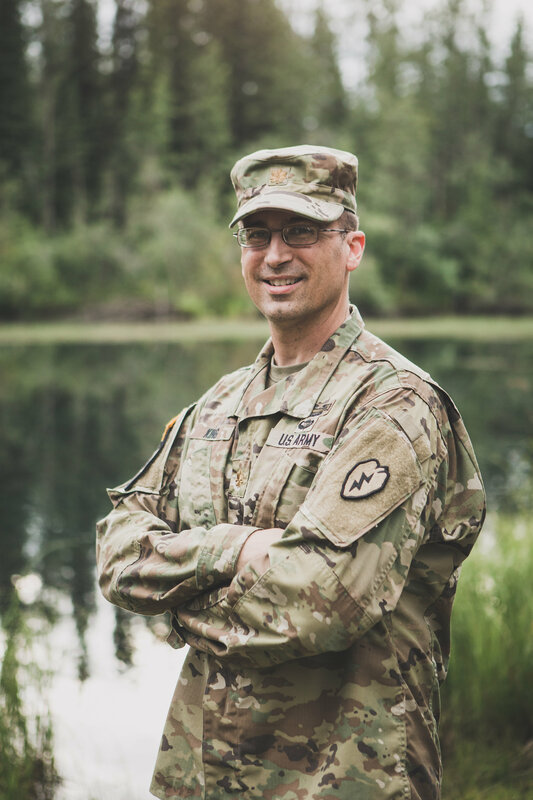 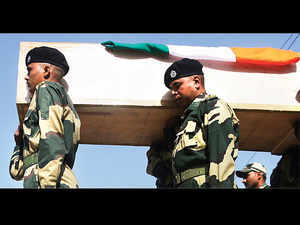 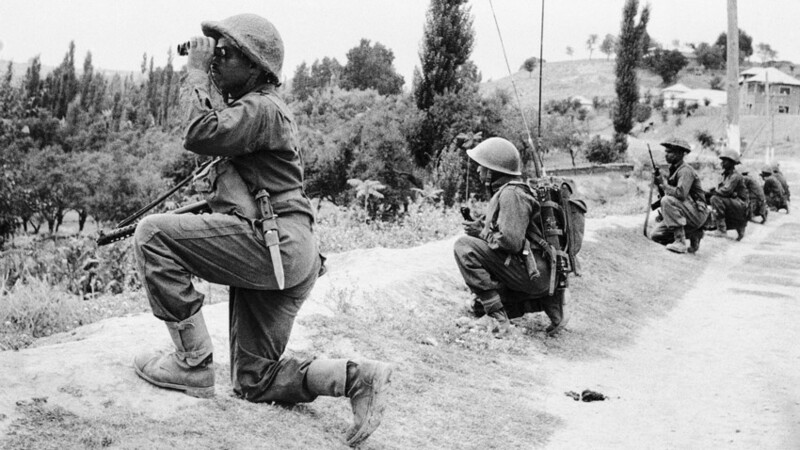 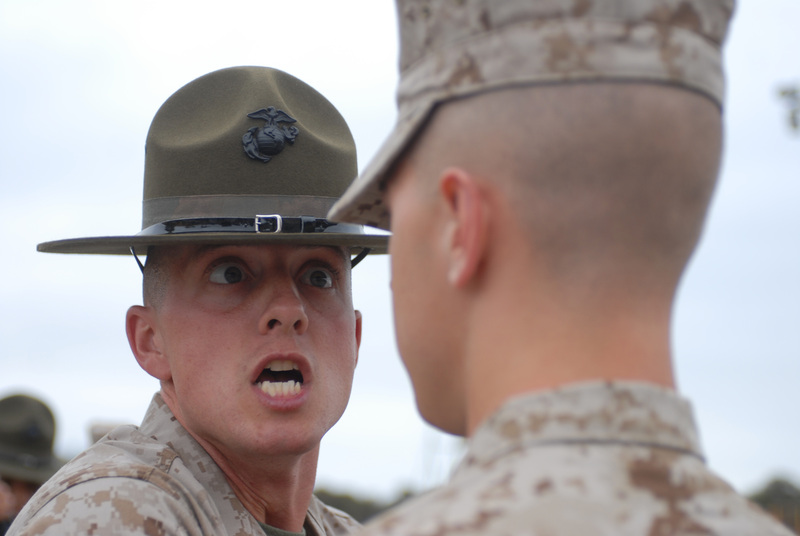 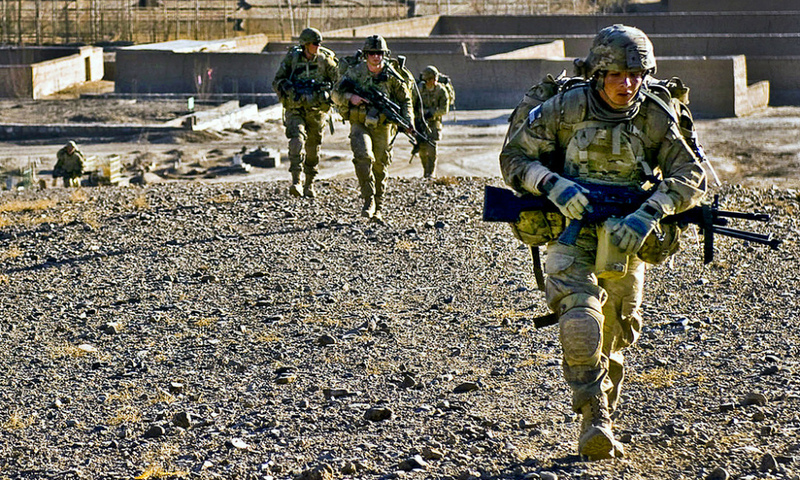 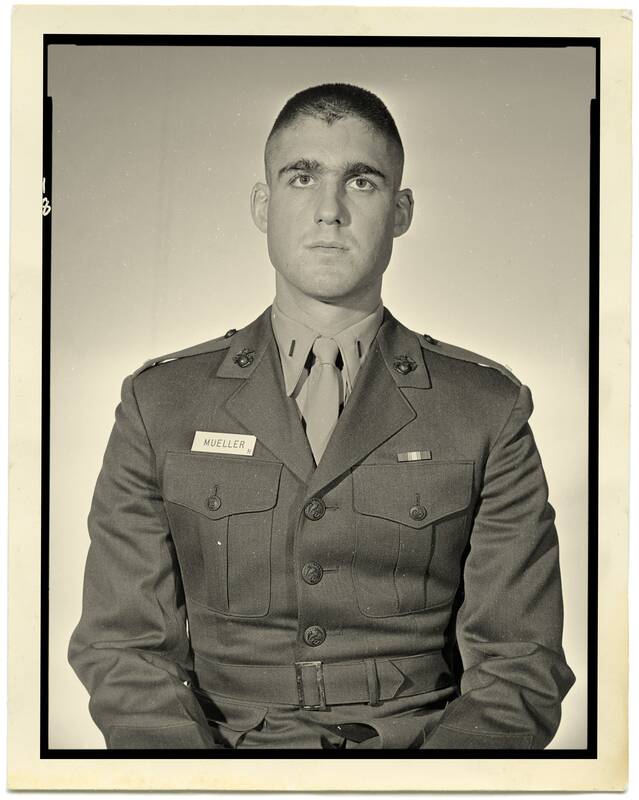 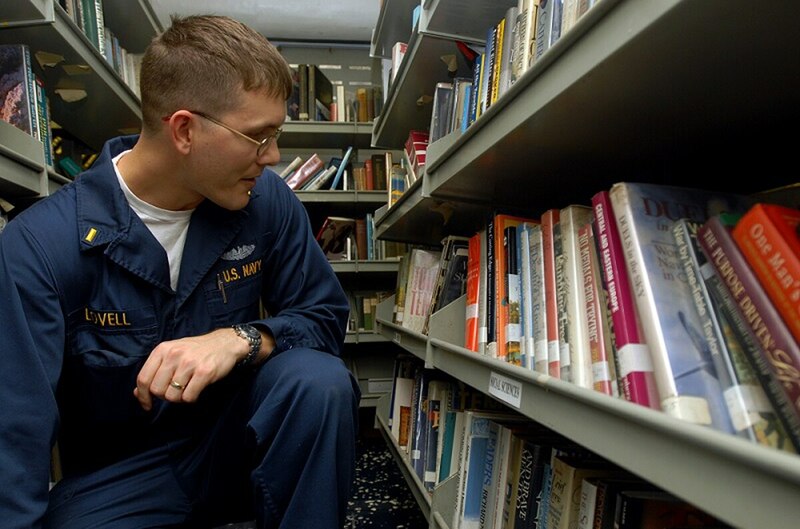 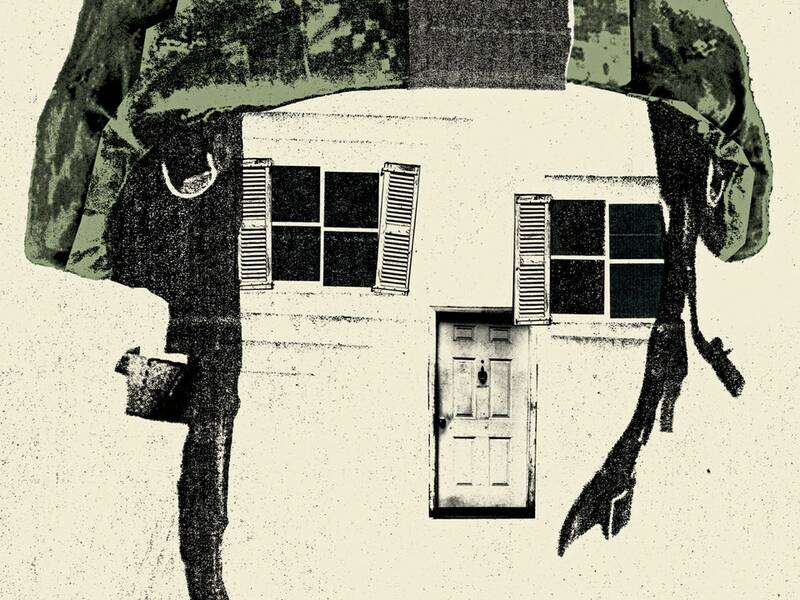 Reverence for soldiers' bodies is a relatively new historical development. 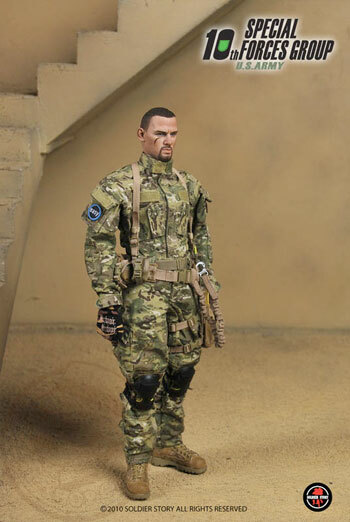 Again, Soldier Story has managed to capture all the details on this piece. 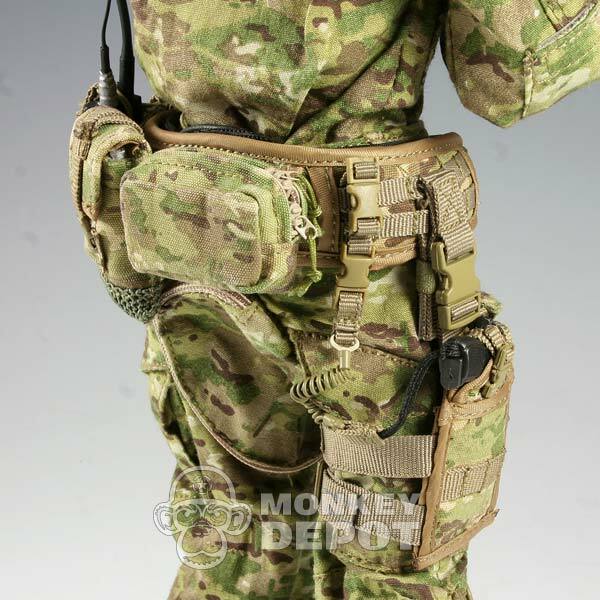 Sidearm is the Beretta M9 with Gemtech Tactical Retention Lanyard (TRL). 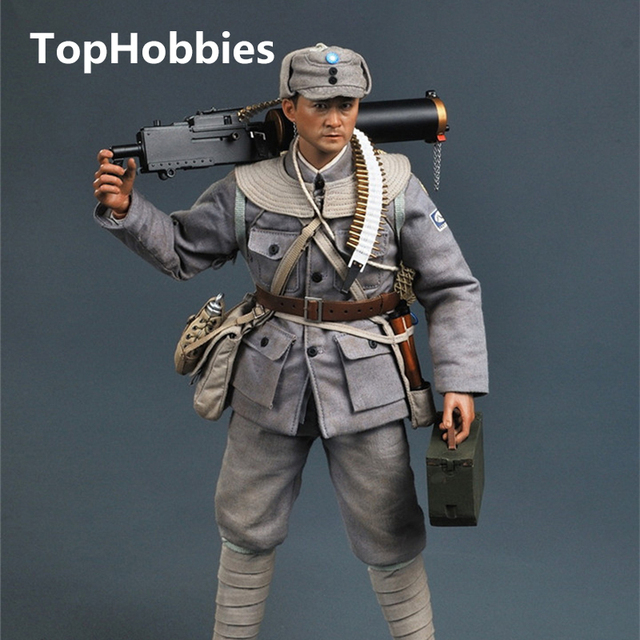 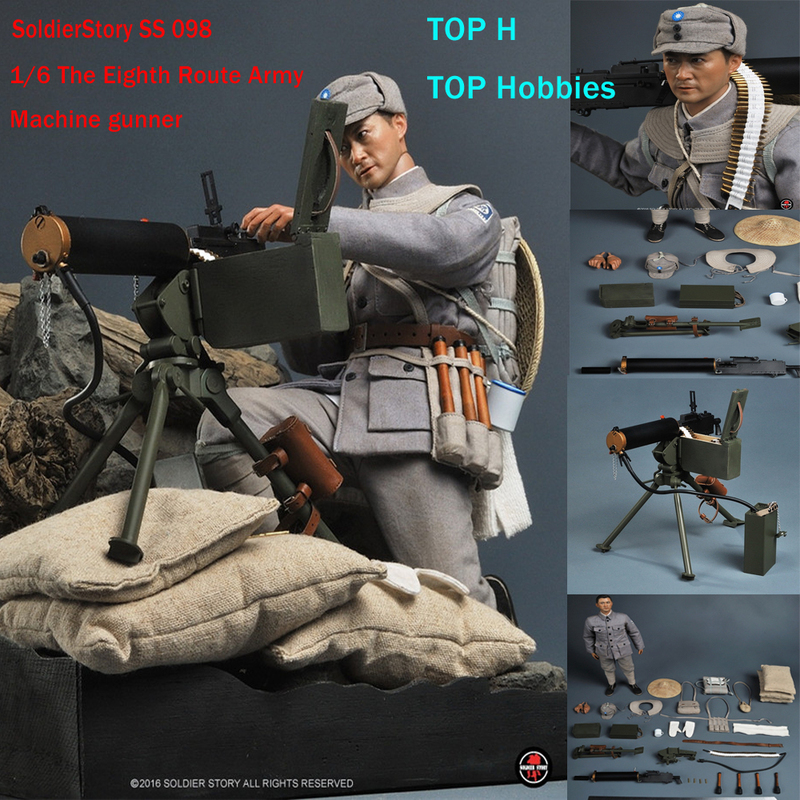 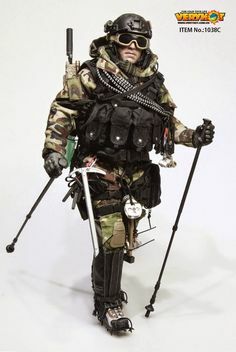 Soldier Story SS109 NSW Winter Warfare "Marksman"